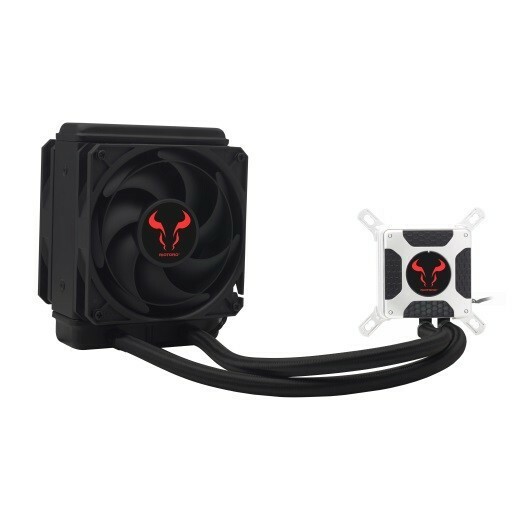 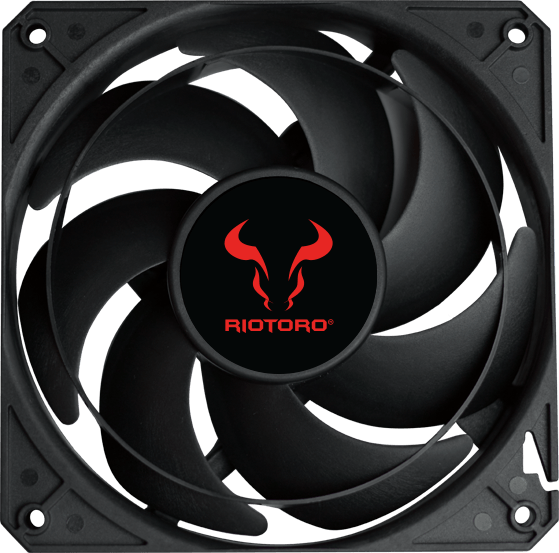 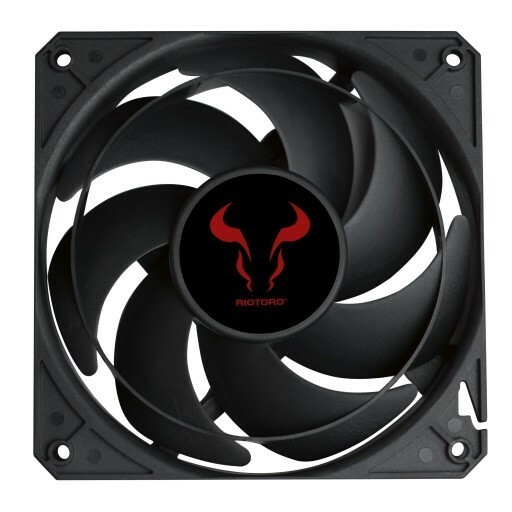 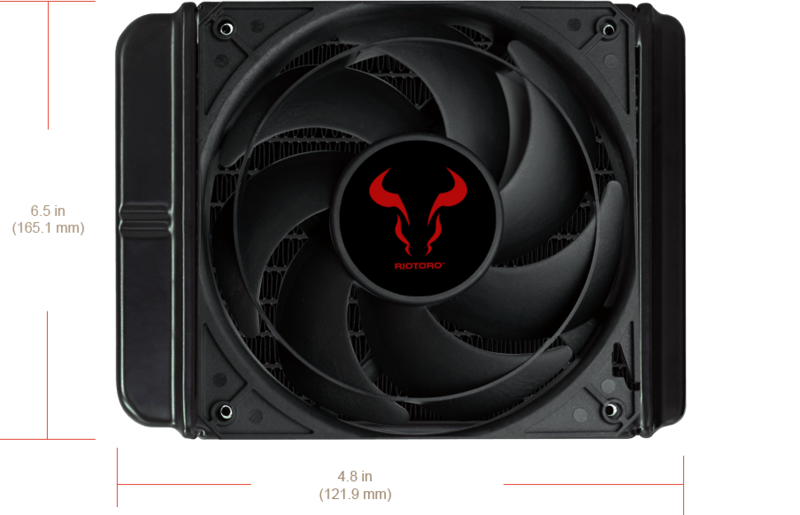 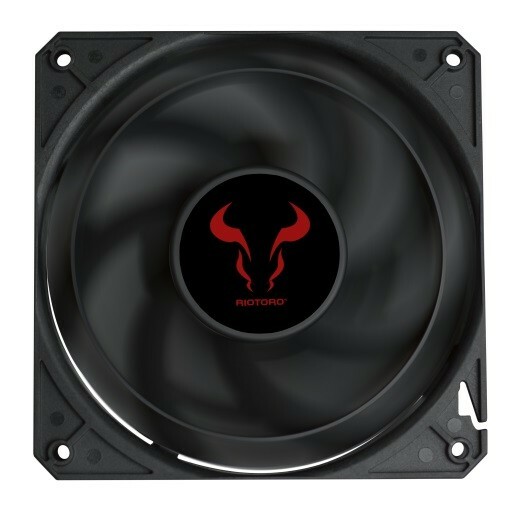 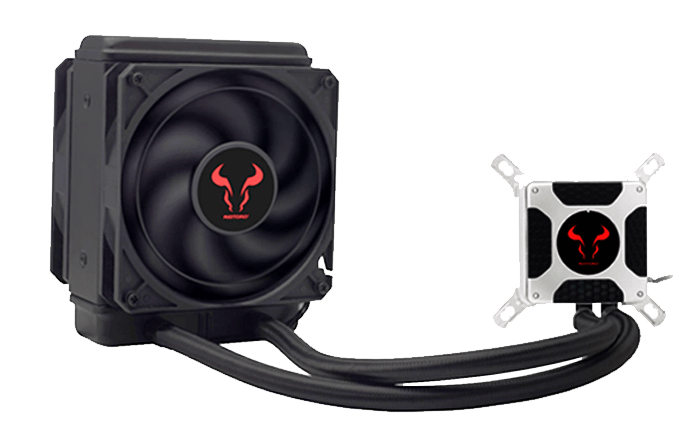 The BiFrost 120ti iquid CPU cooler for AMD and Intel processors has an extra-thick 45 mm deep radiator with dual 120.0 mm static pressure fans for extreme cooling in nearly any PC case. 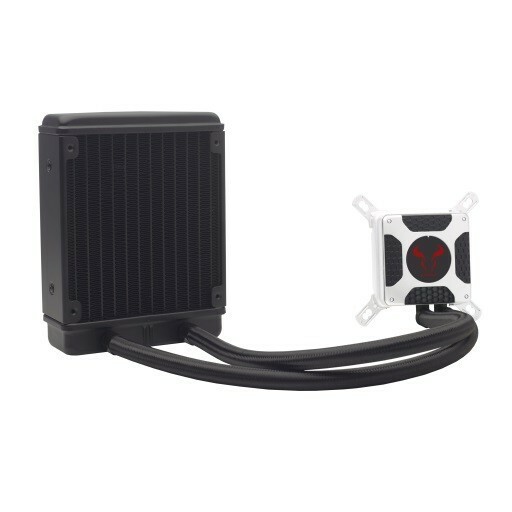 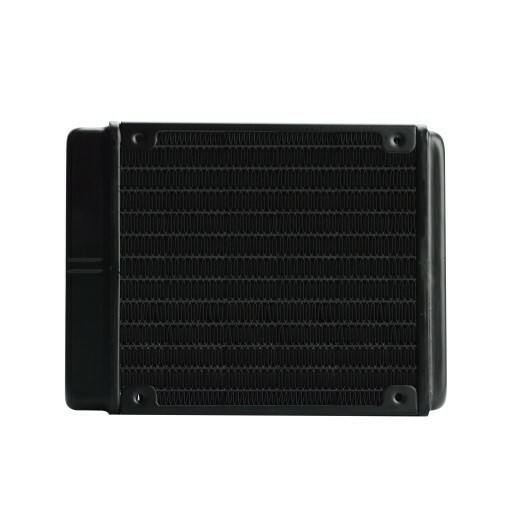 Isolates the heated coolant to maximize cooling. 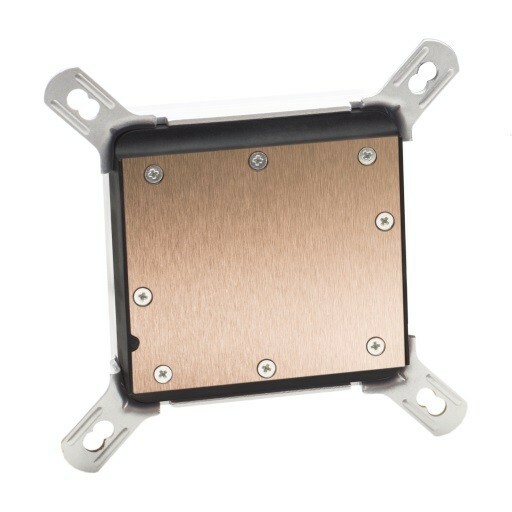 The new micro channeled copper plate design, distributes the heat faster providing better overall CPU temperatures Vs obsolete designs. 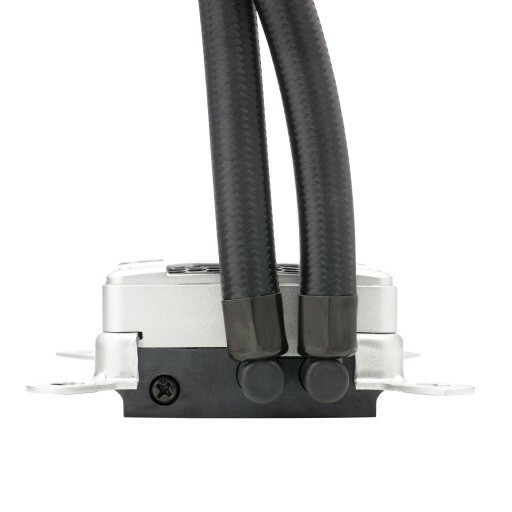 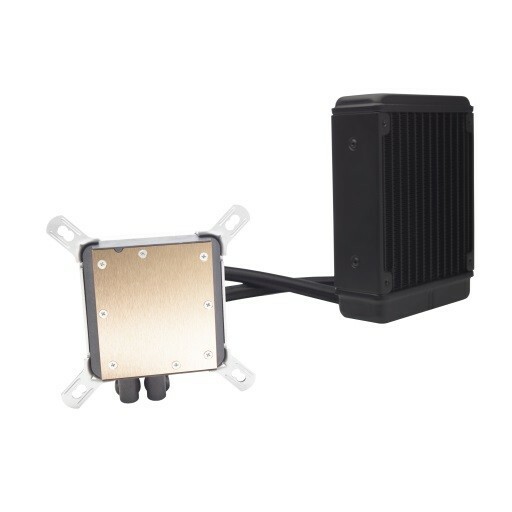 Equipped with a special L shaped connector, allowing tube rotation for any installation. 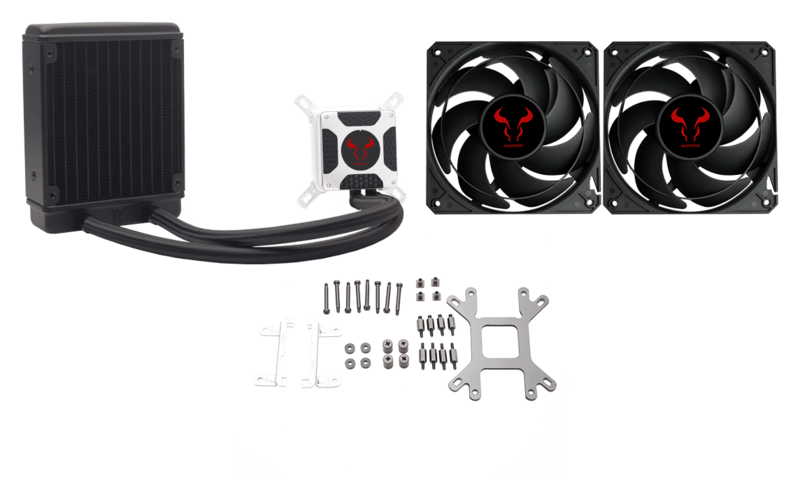 The installation is quick and easy for both Intel and AMD platforms, with everything you need straight out of the box. 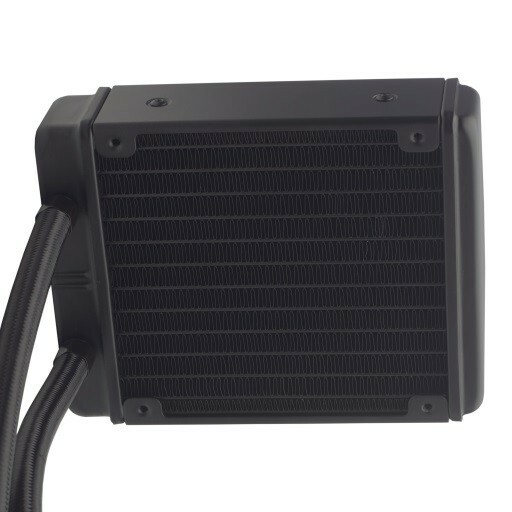 Once installed, the is no need for maintenance.